I made the edit to the title of the thread to make it clear that the postings were 'Fantasy/what I would like to see' etc - members can then decide if they wish to read and contribute or ignore. With regards to whether we need another such thread we will see - I note this member is active elsewhere with lots of posts so if it gets 'out of hand' this thread and any others contributed too will be locked and/or edited. Don't worry. Criticism is always welcome. In fact, it is asked for by me. Yes, I live in Dagenham and, I do admit, I have a bias towards the area but, the reason why I have lots of these buses in Dagenham is because most of the buses here are either to Romford or Ilford. Sure, we are not terrible with transport links, like... say... Ruislip, but we are not great either. Next time, I will try my best to avoid the area. After having a think, I admit, the 145 extension is unnecessary. Same with the buses to Grange Hill. Well, I believe I'm getting better at RIPAS. Not perfect, in fact far from perfect but, better. Thank you for posting on this thread. Have you got any bus extensions? I am not worried - I'm old and ugly and can take criticism. I am more concerned that we do not get bogged down in discussing things that will never happen. I am a bit boring and like to understand *why* an extension or rerouting might be needed. Understanding justification and logic in proposals is what helps my brain work. Just doodling lines all over a map to connect places doesn't work if there is no basis for the proposal. 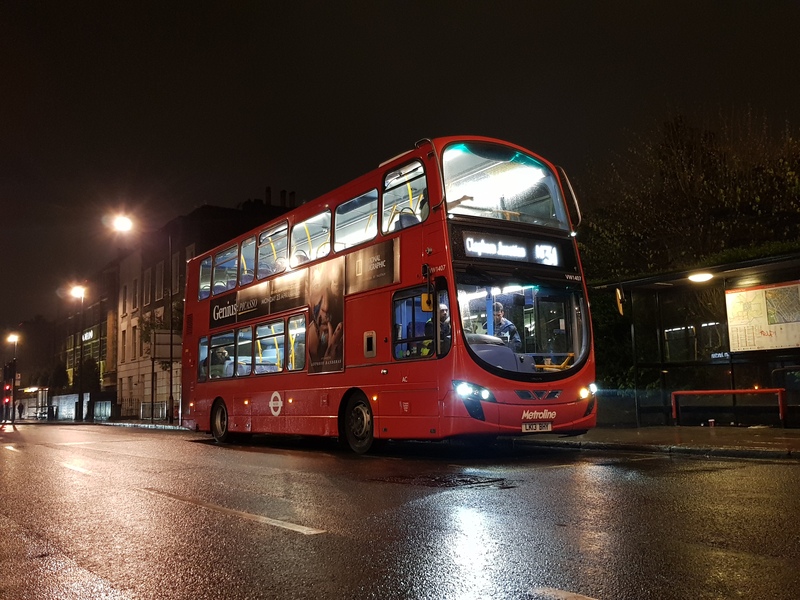 There may very well be good reasons for changes to bus routes that you have spotted so let's understand what the problems are and what the possible solutions are. I have shared lots of ideas over many months. It would be unfair to people on the group to repeat them all again. They can be read in the archives / past threads. There are threads in existence for these ideas. It's not a good idea to create more threads of the same thing. If threads are locked, consult an admin/moderator to unlock them. It's important to have few quality posts of interest rather than many posts of nonsense. 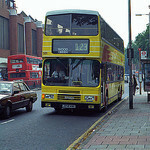 166 to Chessington via. Leatherhead and making the bits beyond Banstead more frequent and run at nights. I said Leatherhead because, the 166 terminates at Epsom General Hospital. To go the quicker route, It would have to axe the part towards the Hospital but, Maybe the Leatherhead route could be it's own. Maybe to Dorking. The WC1? I don't know. 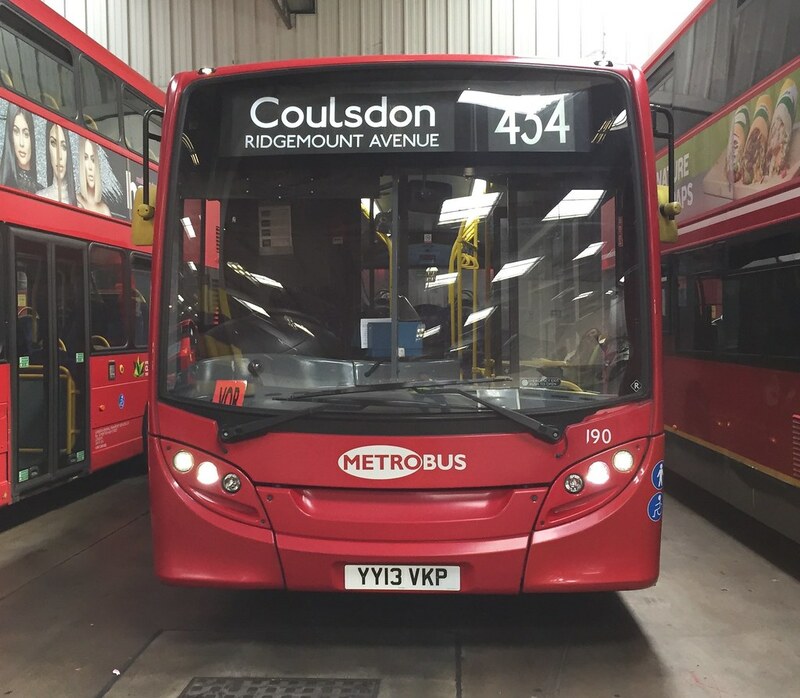 Do you have a bus extension or new bus route? I think it should cut off the Leatherhead part and just take it straight to Chessington from Epsom town centre. Yes, the 166 does need some double deckers. However, I'm not sure if it would be too big in some of the roads and bridges. Specially a big hill that the route goes down somewhere in Woodmanstere. Actually, I came up with an X26 extension to Orpington so, maybe there could be a new bus route for Purley. Also, I came up with the idea of the X26 being circular if the Belvedere Bridge ever gets made. I can tell you live just south of Croydon! EDIT - Just saw the moderators post above. I still think the 1 and 176 routings should be swapped between Aldwych and TCR. Good idea. Got any other ideas?